I know there are many people who wrote many things on this topic. Blogging is an art of presenting your thought process. There is no right or wrong about this. You blog what ever you feel like on a topic. There are many type of people staying in this world and it is always more than possible that your feelings are liked by some one on the other part of world. All of us has some kind of skill or creativity within ourselves. The only creativity required is expressing it. 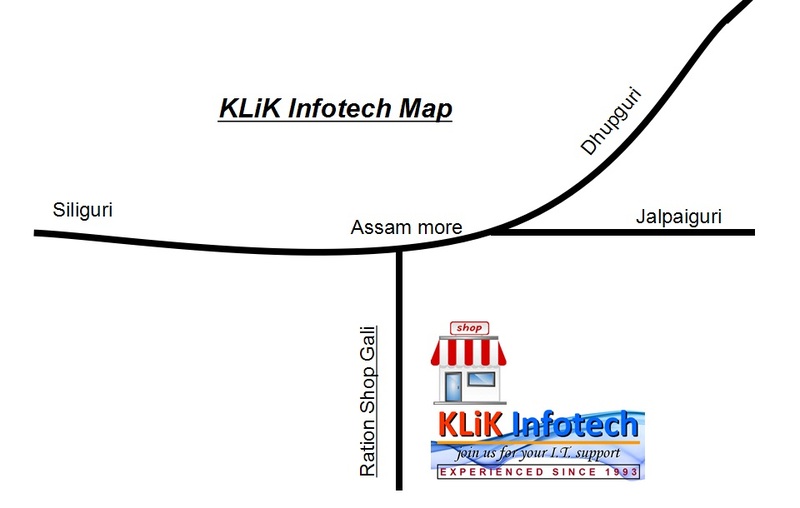 I know many of you may say that we do not have computer skills, website building skills for doing all these, for that i must say that you don’t need all those skills, just get associated with one of the sites like http://www.klikinfotech.com for publishing your blog. These sites helps you to publish your blogs through out the world, without you to have computer or web hosting knowledge. Like you might be having cooking skill, or you are a traveller or anything. Now you might be sharing your matter through social networking sites, but that is not an organized way to show all your creativity at a glance. Having a web link does matters a lot than managing your social networking id. When you are in web, you can share your matter to all your social networking sites in just a click. People are able to see all your published matter in one go at a glance. It is fascinating and incredible which you come to know only when you do it. You do not need extra time for blogging, you can carry on blogging whenever you feel like. Now a days smart phones are awesome thing for blogging. Like lets give you an example, your creativity is cooking or travelling or anything. Now you take pictures of your subject in your smart phone as usual, now the remaining thing is writing your experience or essay on the subject. Take some free time when you like it, draft the matter in your smart phone using any of the office softwares like Docs to go or WPS Office, etc. and save it. Your blog is ready to be published. Then you send your matter with photos to http://www.klikinfotech.com and they will publish your blog, Which will be seen and shared by the entire world. Remember blogging is a skill, so take your own time to finish it, there is nothing to hurry. Do not write until you have feelings about it; do not write articles forcefully, and always keep your blogging original.